Christensen's company, On Point Oilfield Holdings, owns a water disposal network that this year will take up to 375,000 bpd of wastewater. 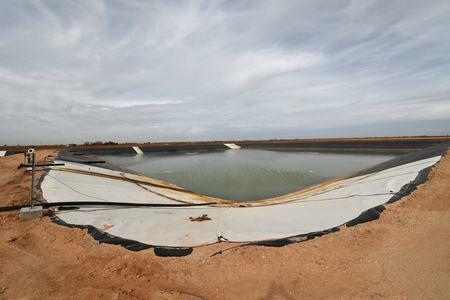 Some of that water will be recycled, but millions of gallons will eventually be sunk deep underground in West Texas. 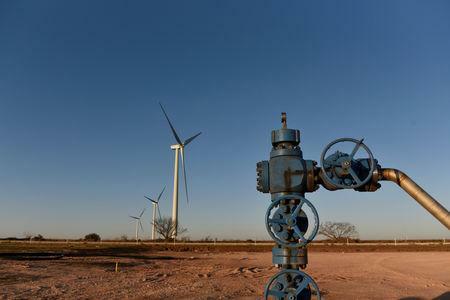 "Water was always an afterthought for producers," said Christensen, who stretches him arm and draws a 360-degree arc to show the locations of lines carrying oilfield bilge to the site. "Now it's a business plan in itself." 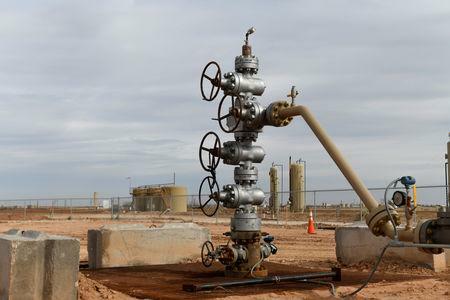 The average frack job now consumes 13 million gallons (49 million liters), up 40 percent in two years, according to a Reuters analysis of Permian producers' data reported to FracFocus.org.